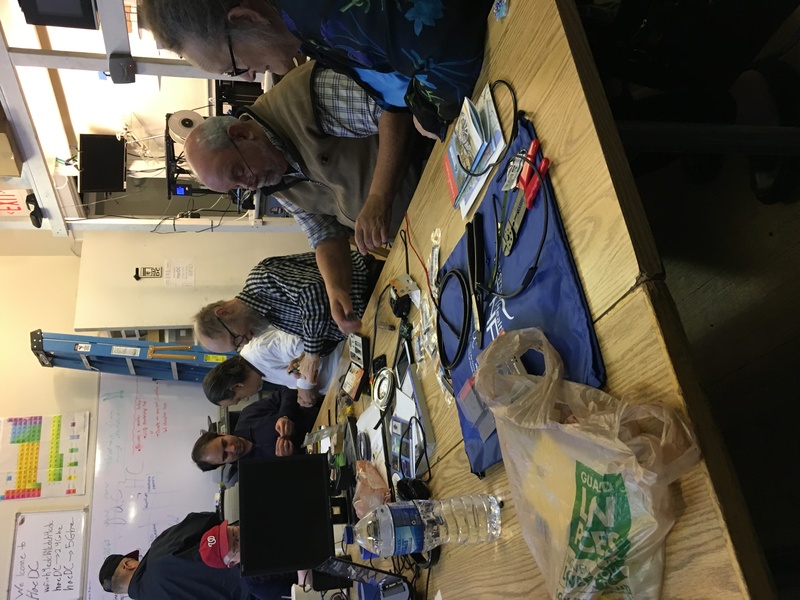 Many thanks to Arthur Feller – W4ART, who led our first successful group build on the evening of March 22, 2017, of “Tiger Tails”, an antenna accessory to an HT transceiver that greatly improves transmit and receive performance. This is the first of what are planned to be several “practical application” events. In these events, we will go beyond just learning about concepts and start to actually apply what we learn about a particular topic in a group setting in situations to enhance our skills as amateur radio operators.